Description: Taza is a dimensional loop carpet with a structured design foundation. It features a small pattern with contrasting accent color for extra visual appeal. 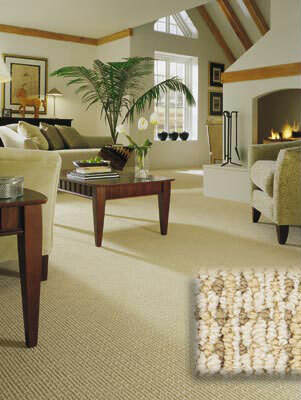 Available in broadloom in twelve colors, Taza is constructed of 100% DuPont Antron Legacy® nylon.